Hi y'all! Check out my column in today's Gainesville Times! 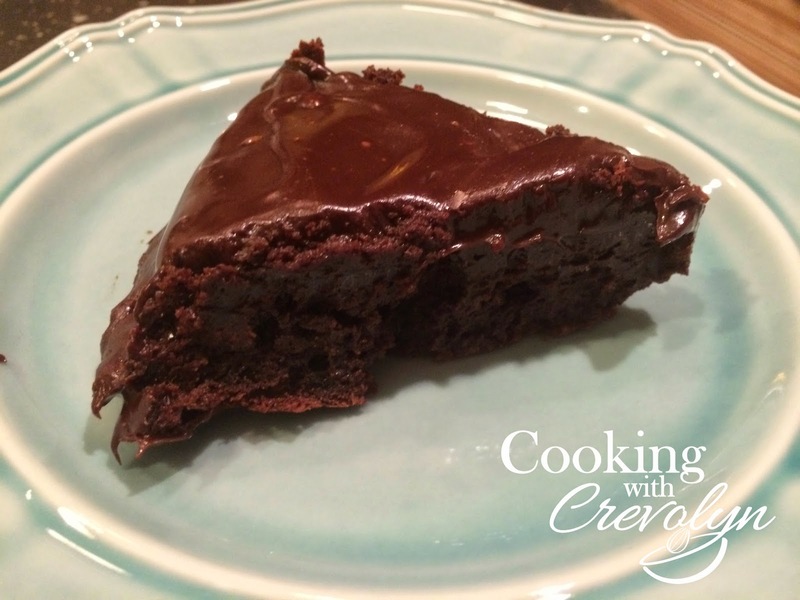 The column recipe is the Flourless Chocolate Cake with Chocolate Ganache. Our family loved it so much that it was Emily's birthday cake last year! It is yummy chocolatey goodness!